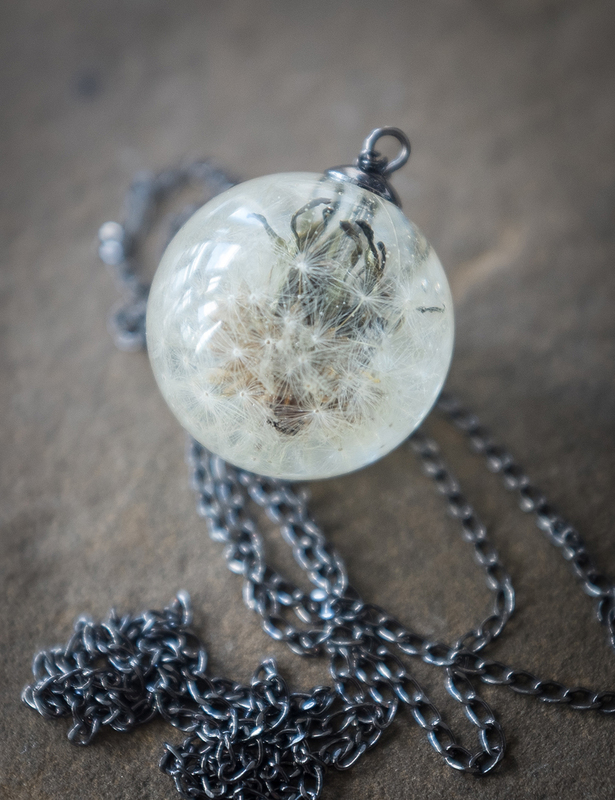 The second bonus project in Resin Jewelry, 2nd Edition is definitely the project I get asked about the most, and that’s how to preserve an entire dandelion head in resin without disturbing the shape, or the fluff. The good news is, it’s not hard! There are a few tricks that will help get you the best results possible, and they’re all covered in the new book, release date September 15th. You might say it isn’t hard, but I imagine that’s a similar line to ‘socks aren’t that hard to knit’ from me! 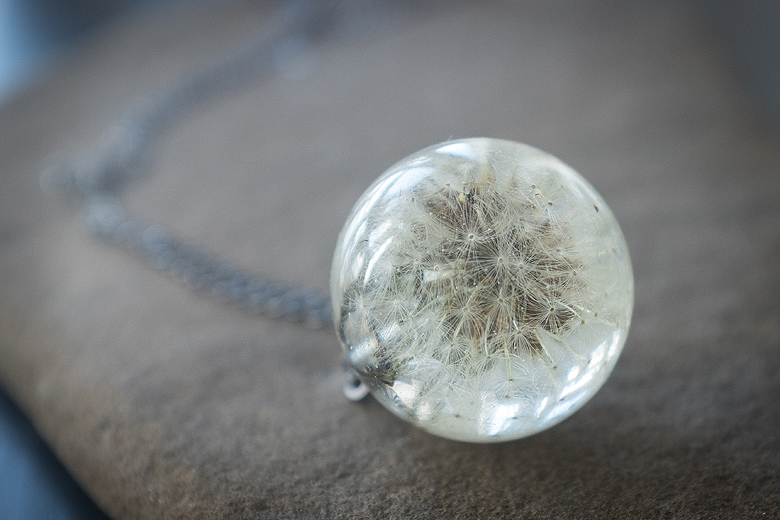 Very visually impressive, anyway!